Google Cardboard is one of the easieast ways to experience Virtual Reality at home. - Buy the original product from seller AuraVR. We are dealing in 3D VR Box with below specifications. 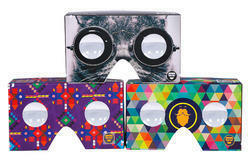 Google Cardboard Inspired Virtual Reality 3D Glasses For Amazing 3D Experience In Apple iPhone And Samsung Phones. Be used for 4.7 inches - 6.0 inches smartphone, iOS or android. 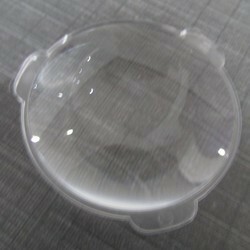 Support 600 degrees of myopia. Support 3D side by side video.